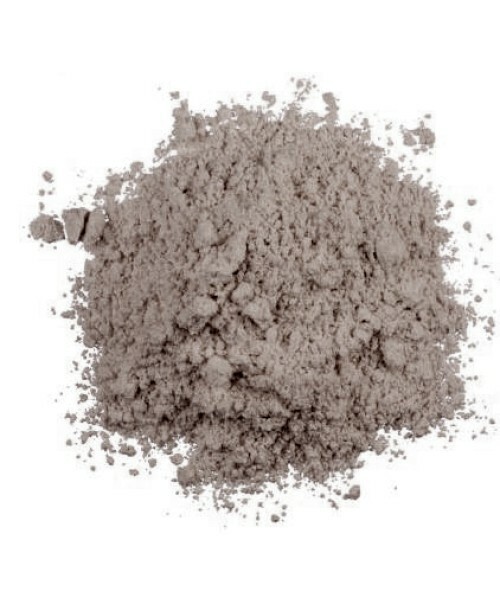 Calcium Bentonite Clay is a unique clay due to its ability to produce an “electrical charge” when hydrated. Upon contact with fluid, its electrical components change, giving it the ability to absorb toxins. Calcium Bentonite is known for its ability to absorb and remove toxins, heavy metals, impurities, and chemicals.